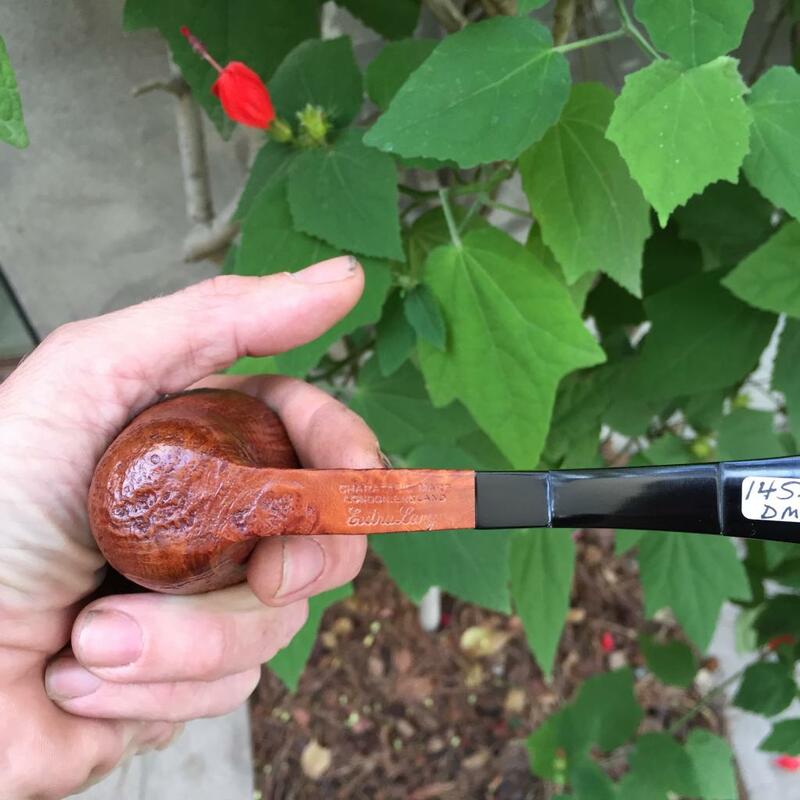 I am not a Charatan expert but have included a photo of the stamping for those of you that are. 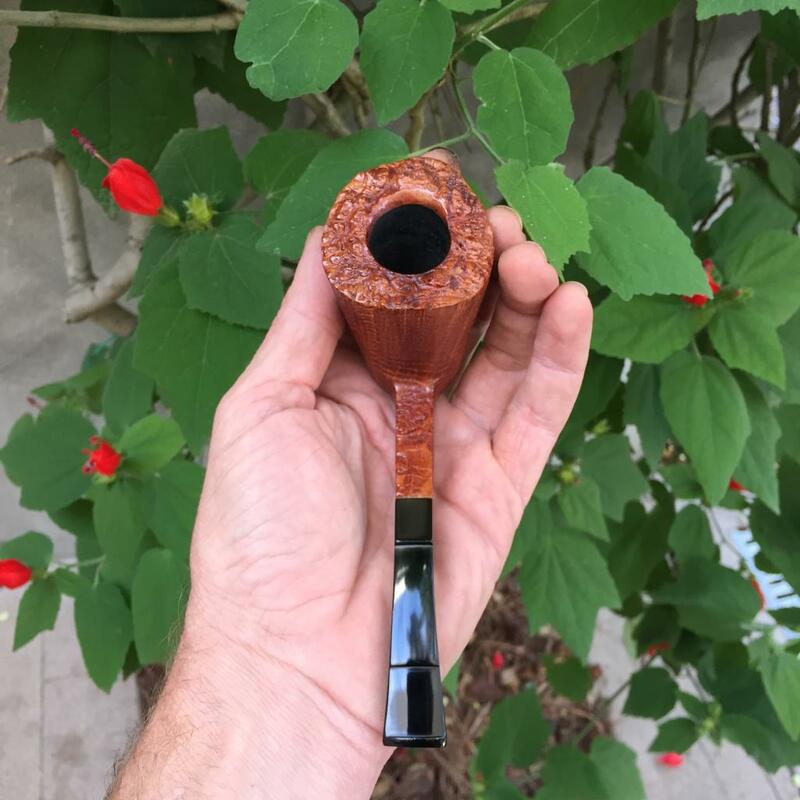 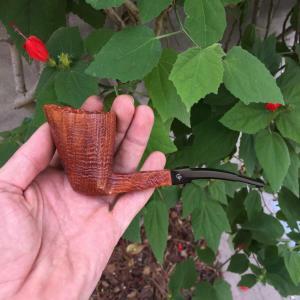 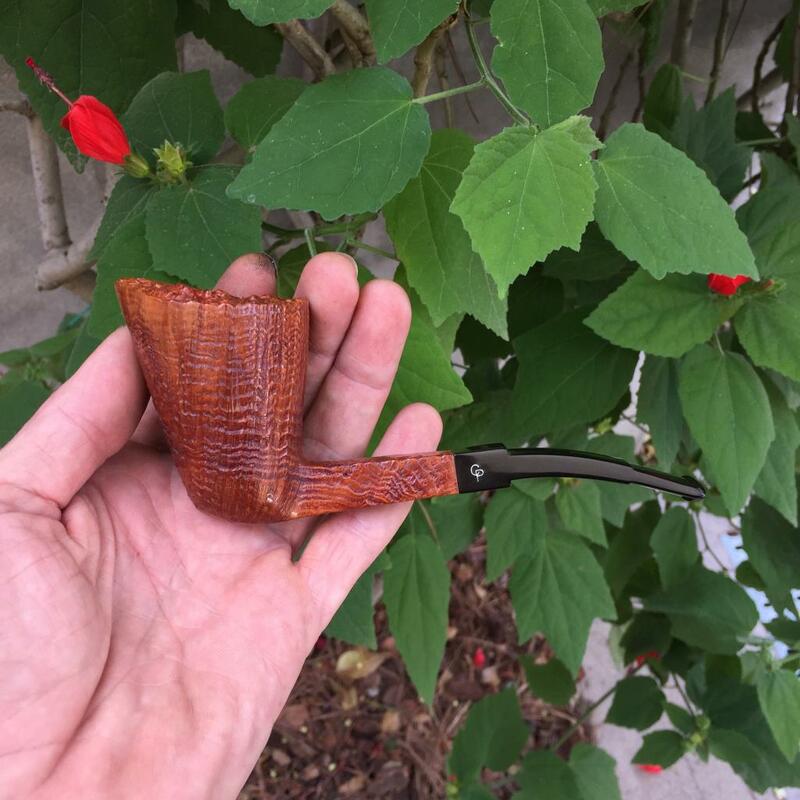 What I can say is that this is a particularly well executed shape (*quintessentially Charatan), with enviable ring-grain, and it has clearly been lovingly cared for. 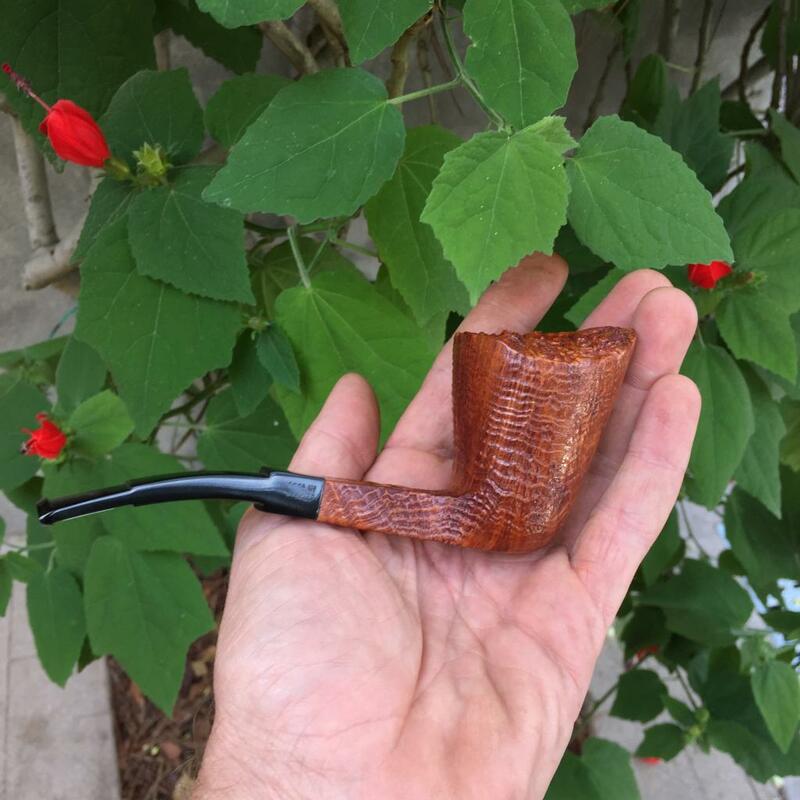 This pipe is from the original owner, and I have already restored it. 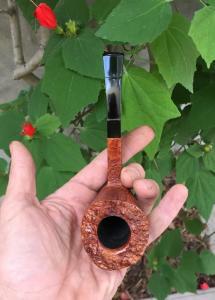 I just may smoke it if someone doesn’t buy it soon! Additional photos and pipe dimensions to be added shortly.